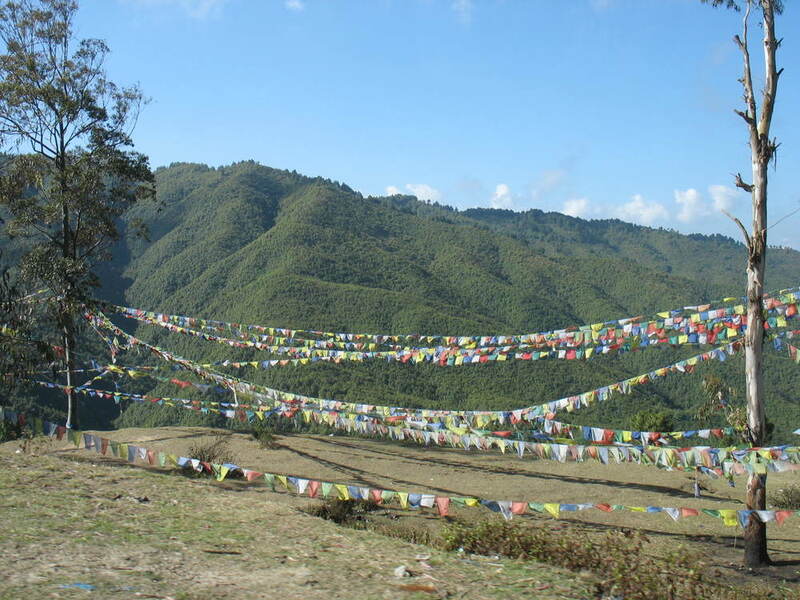 It’s #tbt (ThrowbackThursday) and I have had my thoughts set on Nepal. 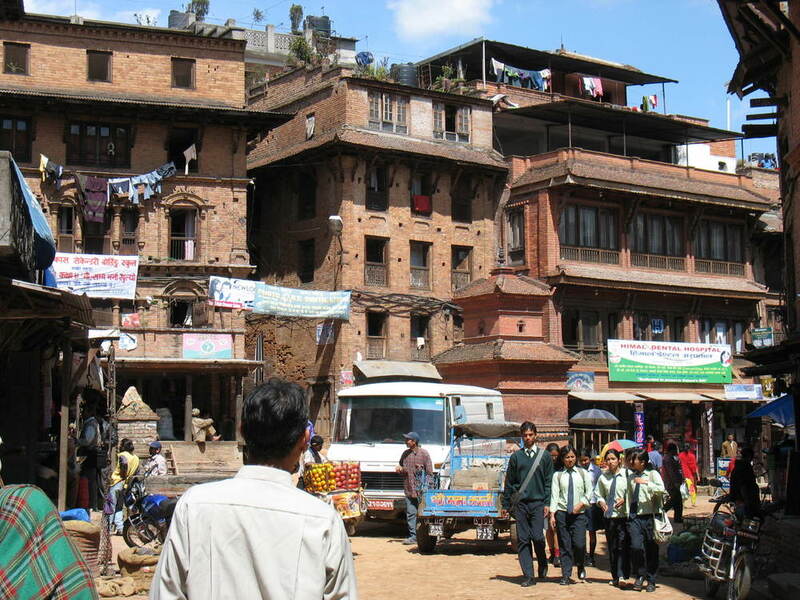 I was in Katmandu and the surrounding areas in 2007, and was lucky enough to soak up the local culture. When the earthquake struck and then struck again, I was heartbroken to see a beautiful land with its genuine people in grief. I always try to remind my audience about the importance of a tragic aftermath AFTER the hype dies down. Sustained impact typically comes after media coverage is reduced over time. This is why I wanted to remind you about some basic facts from the earthquake along with reputable places to make a donation. 6,204 people are known to have died in Nepal alone. More than 14,000 have been injured across the country. 18 climbers died at Mount Everest base camp when the quake sparked an avalanche. 75 people were killed in India. The United Nations estimates that 8 million people have been affected. More facts from Discovery News can be found here. If you get the opportunity to visit this magical place one day, you will be welcomed by some of the kindest people. 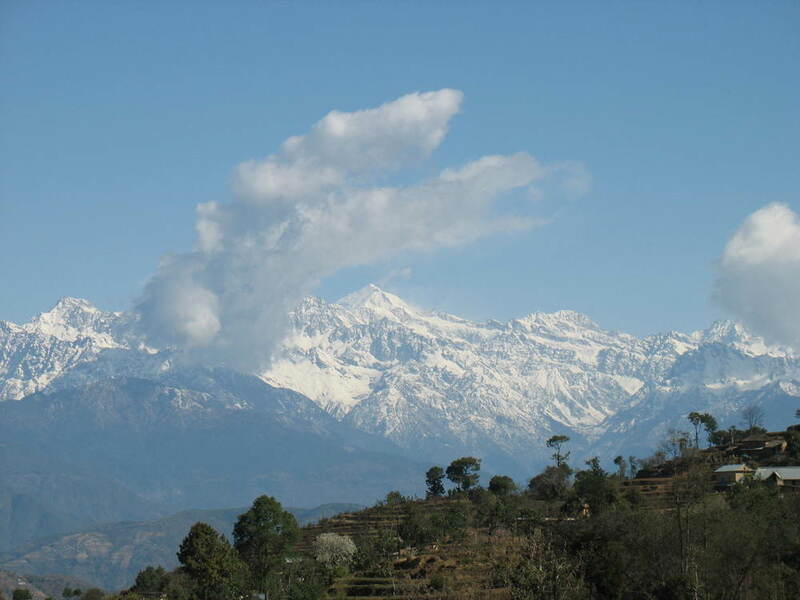 The view of the Himalayas will take your breath away, and historical sites will leave you in awe. I've included a few fond memories here.